Established as one of the world’s oldest watchmaking brands, Blancpain has been making watches since it was founded in 1735. 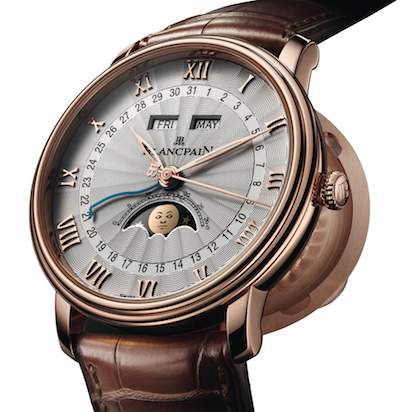 As time went on, Jehan-Jaques Blancpain, the founder, was able to perfect his methods of making watches to create elegant and accurate timepieces. 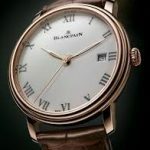 The innovations in the industry assisted him in creating the kinds of watches that would set the name Blancpain as synonymous with quality when it comes to watchmaking. 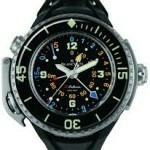 His great-grandson took over operations and modernized the production methods for making watches. This altered the craftsman approach to watchmaking and made it into a more industrial application capable of manufacturing serial production. The introduction of a cylinder escapement to replace the crown-wheel mechanism was a huge innovation in the watch world of the time. 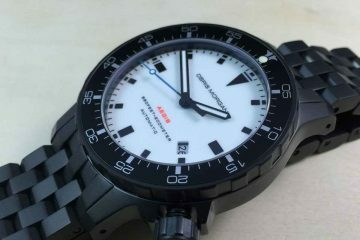 After a few ups and downs, the Blancpain is still the name people look for when they’re looking for quality. 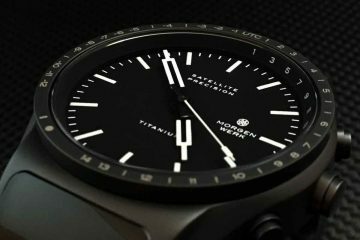 The company is currently run by Marc A. Hayek and has vowed to make sure the company will draw on its rich history to have a watch company others will continue to look to, when they want the finest watches available on the market. The production site in the Joux Valley is constantly being overhauled to include modern production techniques to meet the needs of a growing clientele the world over. 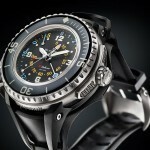 You can choose from a variety of watches produced by Blancpain, including models that have been celebrated for decades. 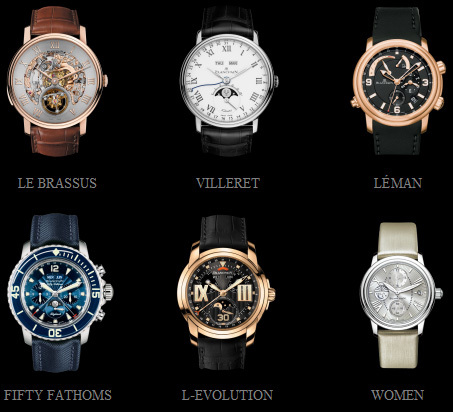 The watches are all crafted with an eye on excellence and accuracy. With expansion always on the horizon, Blancpain is likely to have even more watches available in their collections you can choose from. This means you can have a watch that is flashy and edgy, or you can choose a watch that is more understated and still elegant and classy. All of the watches made by Blancpain are tested to assure all components are working properly and will withstand even tough conditions. 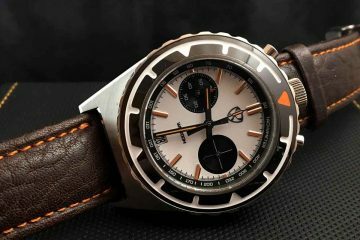 You will be proud to show off to the world that you own one of these amazing timepieces with such a rich history of quality and design as well as having such a strong foothold in the watch production industry.